photo-eye Gallery 2017 photo-eye Gallery Highlights As 2017 comes to a close, we're looking back at a few of our favorite highlights from the past year. 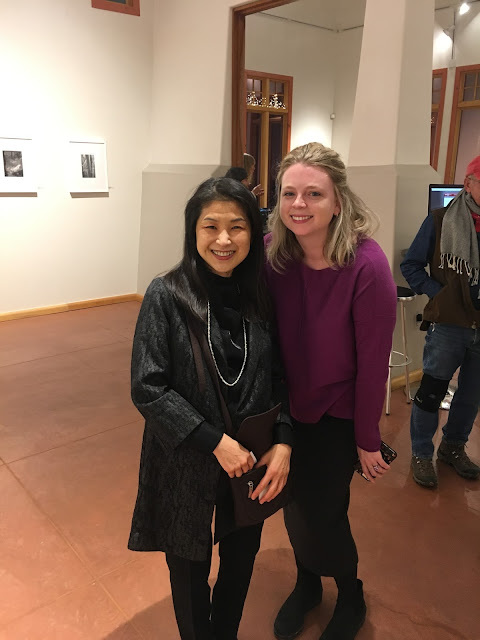 We are thrilled with each of our represented artist’s exhibitions as well as the work by showcase artists and new friends. 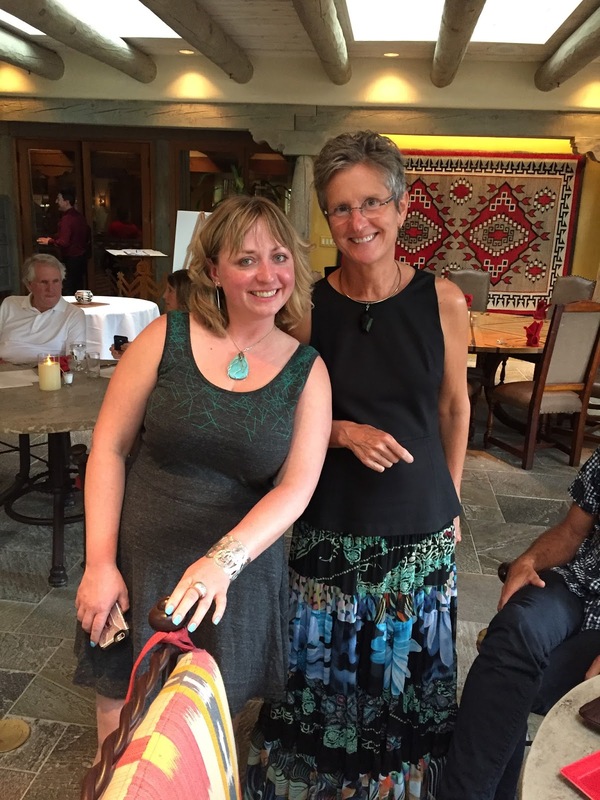 Opening and Artist Reception for LOCAL EIGHT group exhibition. As 2017 comes to a close, we're looking back at a few of our favorite highlights from the past year. We are thrilled with each of our represented artist’s exhibitions as well as the work by showcase artists and new friends. 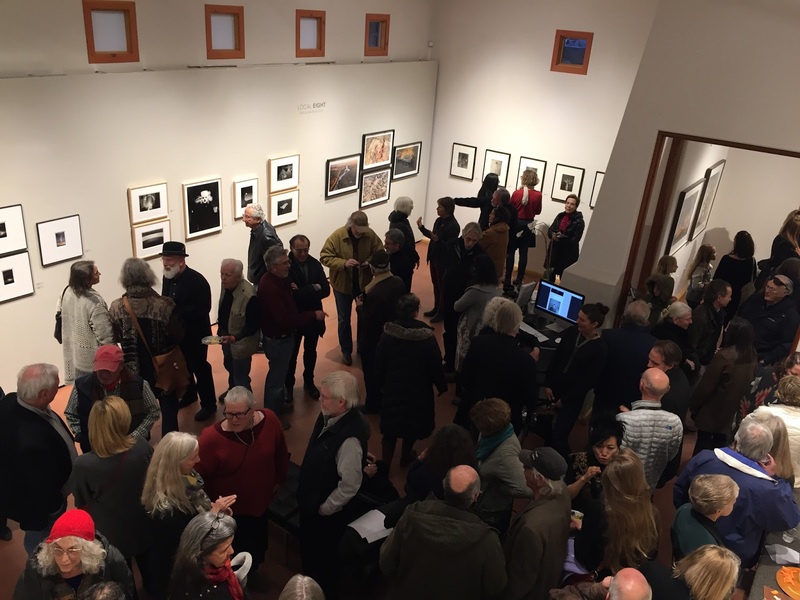 We kicked off the year with LOCAL EIGHT an exhibition featuring a diverse group of eight photo-eye Gallery represented artists who live and work in Santa Fe and Northern New Mexico. 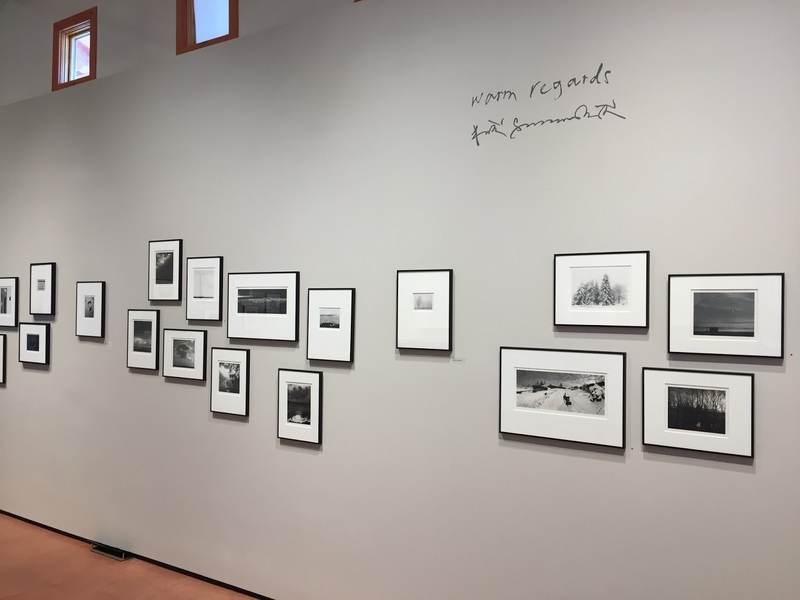 The spring followed with Warm Regards, a solo show spanning 30 years of work from the incomparable Finnish treasure Pentti Sammallahti. 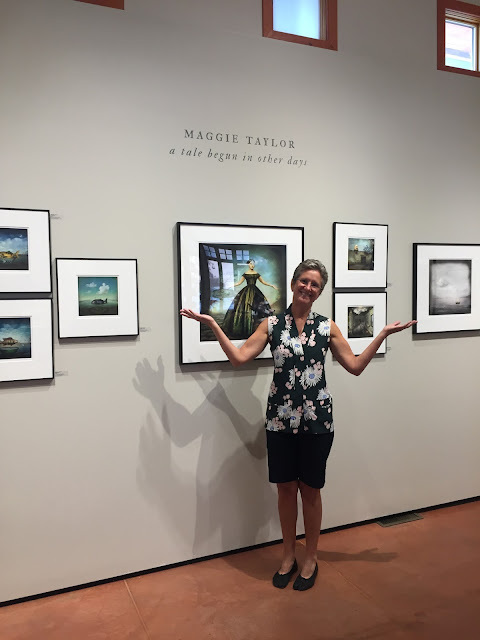 In the summer months, we were excited to present Maggie Taylor’s first exhibition at photo-eye Gallery, A tale begun in other days, featuring her whimsical photomontages. Mitch Dobrowner’s powerful TEMPEST followed in the fall with a collection of all new storm images created during the past two summers. We proudly end the year with Rendezvous with Light an exhibition focused on nature, time, and origin featuring work by photographers David H. Gibson and Chaco Terada. 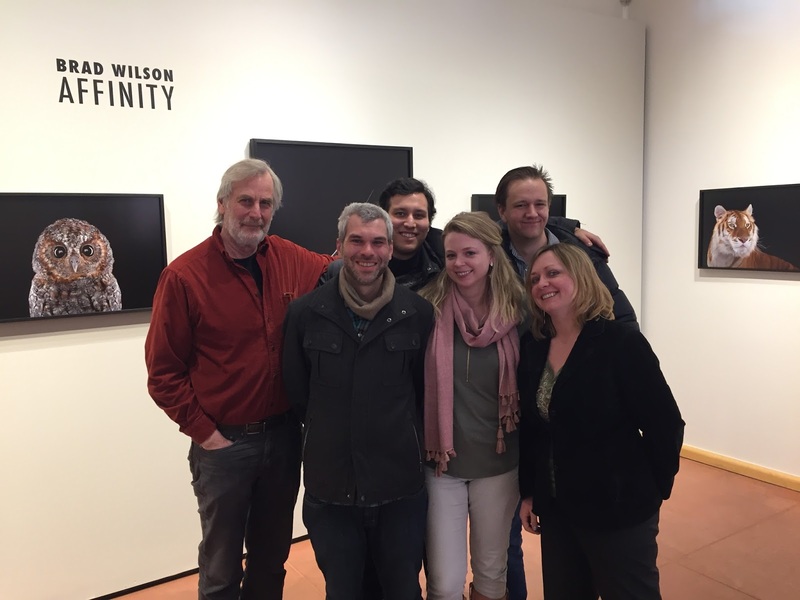 In the photo-eye Bookstore Project Space, we showcased gallery artist Steve Fitch's American Motel Signs in honor of his new monograph of the same title. 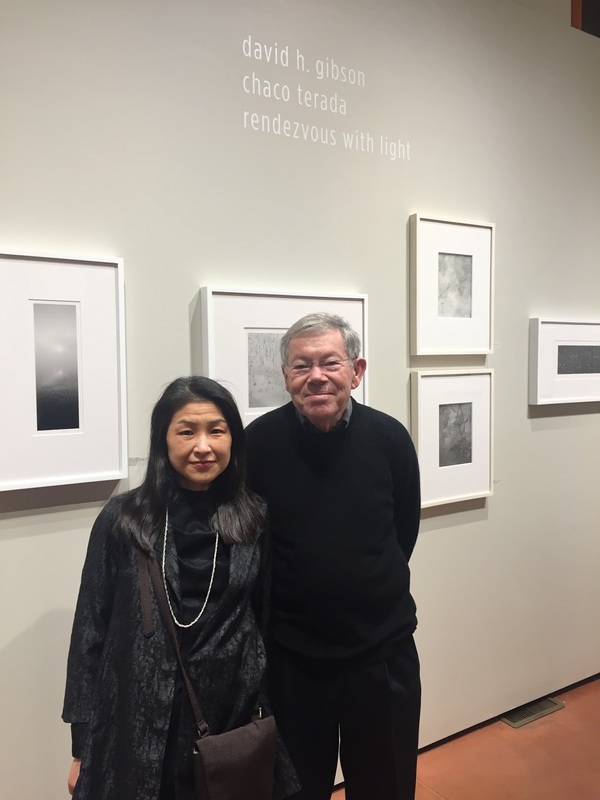 In the spring, featured local photographer Karen Kuehn's black-and-white celebrity portraits from her amazing self-published book Maverick Camera, and come fall, we were proud to display Jeanine Michna-Bales' moving series Through Darkness to Light, photographs tracing the underground railroad. This winter the bookstore project space has been home to the gorgeous photogravure plates from Karl Blossfeldt's seminal 19th Century study The Architecture of Plants. The photo-eye Gallery team would like to say THANK YOU to all of our artists for their hard work, and to our clients for their support and dedication in 2017! We're looking forward to working with you in the new year. Represented Artist Mitch Dobrowner stands beside Helix and Trees the signature image for his 2017 exhibition TEMPEST. 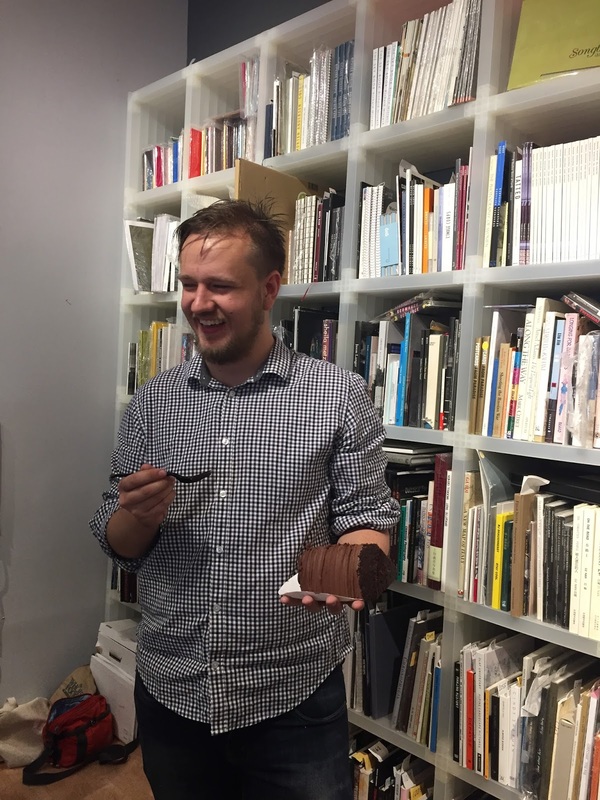 photo-eye Blog Editor Forrest Soper with a slice of the best chocolate cake ever.